”In 2016 when the legislation was updated, we again produced a detailed booklet highlighting the agreed operational parameters within which ship suppliers would operate to ensure both the spirit and letter of the law were observed during ship supply operations. 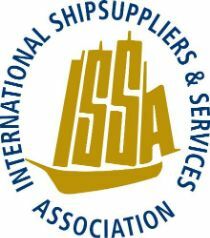 ”Now we come before distinguished delegates once again to respectfully draw to the Committee’s attention the lack of co-operation by Port Authorities in many places with ship suppliers. Daily our members – and we are sure non-members also suffer similar obstruction – encounter unwarranted delays, unworkable time slots for stores deliveries and absurdly high charges by some ports simply to allow a stores truck to enter and go about its lawful business,” he said.